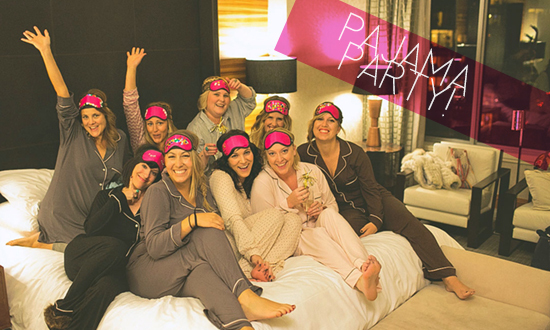 You are here: Home / Pajama Party for the Bachelorette! Pajama Party for the Bachelorette! Could this quite possibly be the most adorable idea for a Bachelorette party ever? Long have we associated the infamous “ last night out” as an event filled with debauchery, alcohol, and crazy hangovers. But it seems for more and more brides, and their girlfriends, when it comes to celebrating the bride in her all-girls glory, the tide seems to have turned to a new, more civilized celebration. We are still seeing Vegas getaways and crazy nights out, but it’s nice to know there’s a more subdued alternative like spa days, wine tastings, and luxe sleepovers. This girls-only fete is the ultimate in sleepover chic and we just had to share. Cassandra, the host of this soiree, is the editor of the fabulous blog, cocokelley.com. She brings lovely interiors, housewares, and fashions to her readers daily and some days you can find some super inspiring wedding details that can translate to all kinds of events. Like everything she does, this ladies night was full of whimsy, fun and thoughtful details that are perfect for honoring the bride-to- be! Take a look at our favorite elements and take notes for your next girl’s night in! Customized pajamas? Yes, please! These girls were surprised with custom monogram pajama sets from the ultra chic line, Eberjey. You can find similar ones at Target and can easily find a screen printing company locally to add a monogram. Nothing says special like a personalized gift or favor that lets your guests know you thought enough of them to create something just for them that they will be able to take home with them! We couldn’t be more in love with this idea and think it’s perfect for all kind of occasion and gifts. The sleep theme gets a major makeover with an interactive sleep mask decorating station. Complete with sequins, glue, paint, markers and other adorable sew-ons, each girl can goof around or make something truly gorgeous to wear for the night. 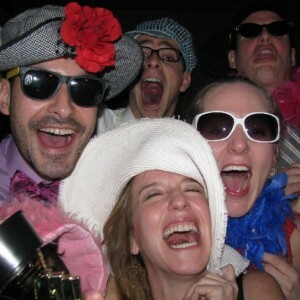 It gives your guests something fun to do without taking any one activity too seriously. 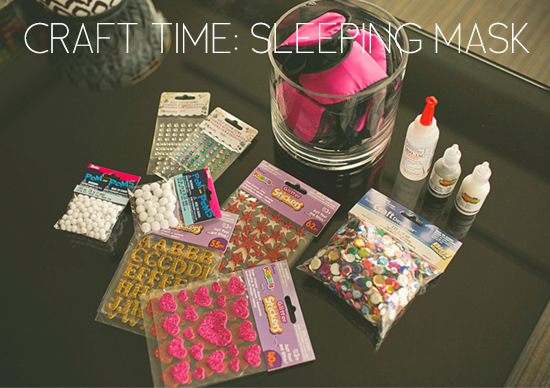 Remember, this is a grown- ups night but that doesn’t mean you can’t go old-school with crafts when it comes to your theme! No sleepover would be complete without the plethora of junk food and beverages. In this case, the quintessential popcorn and candy is abundant in chic bowls, but this time the drink of choice is champagne. Feel free to think beyond these staples to fun and female friendly trays of sushi, fancy cheeses, and gourmet pizzas to pair with your bubbly! Also consider a mini chocolate bar or tiny desserts you can pick up and nibble on throughout the night! Bachelorette party of not, it sounds like a great way to spend time with your girls and enjoy the joys of just being a girl! 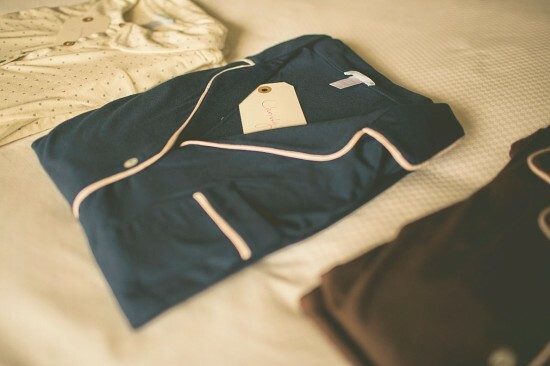 Chicago Wedding Blog https://chicagoweddingblog.com/wp-content/uploads/2014/03/Chicago-Wedding-Blog.png Chicago Wedding Blog2013-01-17 16:15:392013-01-17 16:15:39Pajama Party for the Bachelorette! 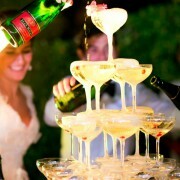 Aww I love this idea and wish I’d thought of it for my own b-party years ago. 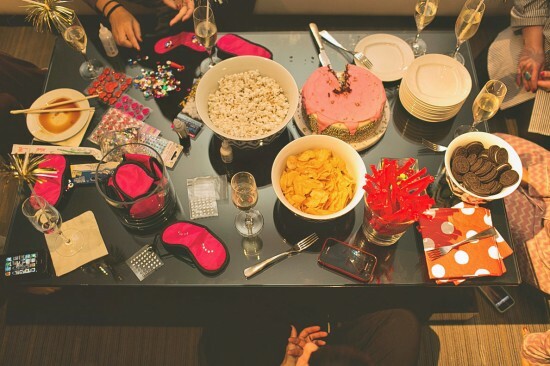 I so wouldn’t mind attending a friend’s sleepover celebration though. There’s so many creative and cute ideas for something like this. I am really inspired with your writing talents and also with the layout in your weblog. Anyway stay up the excellent quality writing, it is uncommon to look a nice blog like this one today..